Welcome to AG Doll Play! I started this blog (along with help from my daughter) to have a creative space to share our doll adventures. Zoey got her first doll (a Bitty Baby she named Lucy) when she was just two years old and her first 18 inch American Girl doll (a JLY doll named Zoe) when she was six. It's been love ever since! 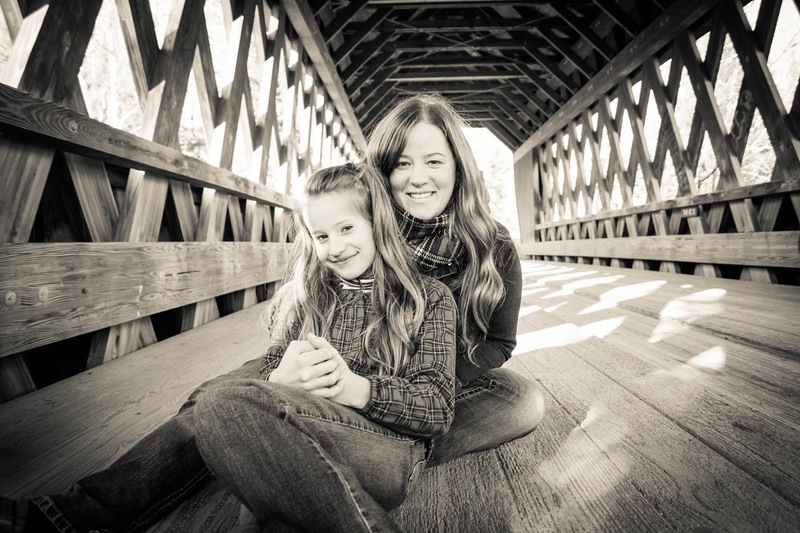 As she has gotten older, play has evolved from simple play, changing clothes, nurturing, etc. to role playing, doll photography, the creation of scenes and props, story-telling (through video, stop-motion) and more! She most recently has discovered sewing and is incorporating her love of fashion to include her doll wardrobe! We are blessed to have some close friends locally who are just as much in love with dolls as we are (maybe even more so!) 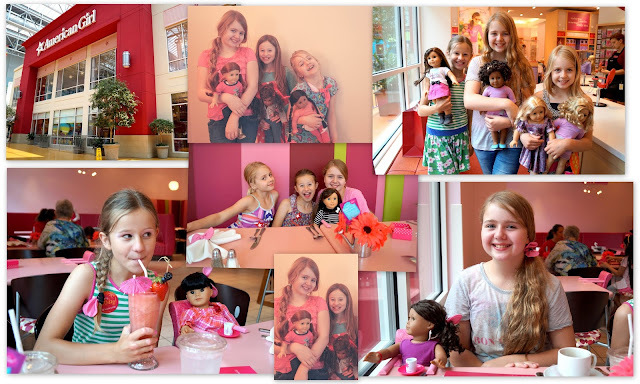 and they help with collaborating ideas here on the blog as well as share their adoration of dolls with us regularly! We are so happy that you found us here at AG Doll Play and we look forward to sharing our love of dolls with you and our adventures along the way! Jennifer and Zoey (blog founders), Amanda, Gracie and Lily (blog contributors), Misty and Ruby (blog contributors). 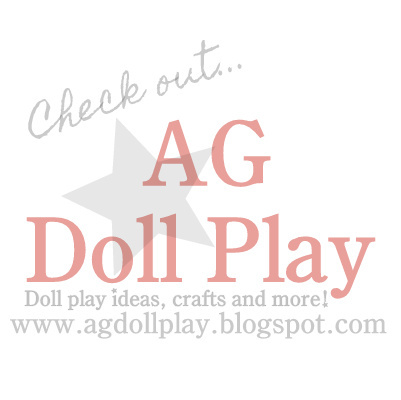 AG Doll Play and creators are in NO WAY affiliated with American Girl, Mattel or any other manufacturer. Posts may contain sponsored links. All information posted is 100% our own opinion and is posted in good faith! How sweet! What a cute blog! Thank you!! So glad you found us! 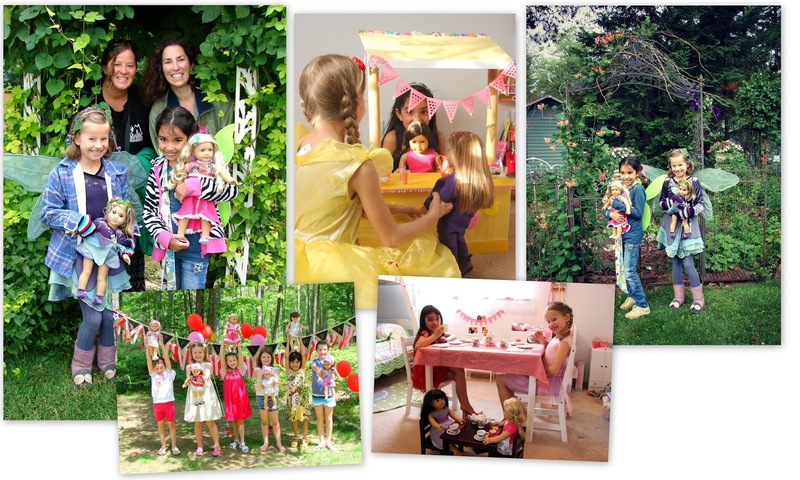 Great blog, my daughter Bella I have been playing with dolls for 4 years, she's 5. I love all of your ideas. Thank you so much, we're so happy that you found us! I love your blog! You have such creative ideas. My 8-year-old daughter and I have just very recently discovered American Girls, and I think this will also be our special hobby together. Love your website- Hope to "steal" many ideas from you! I LOVE this website!I'm 12 and I own AG doll Felicity and mini AG doll Kirsten.And AG pets Ginger,Chocolate chip,and Toasty. I love Chocolate Chip, he is soooooo cute!!! You are a lucky girl. I'm so glad that you found us! Hi! I have 2 just like you dolls and I was wondering how to make a very cheap doll bedroom, and if you have any ideas post them up! I know that I've seen people actually use the boxes that the dolls come in as doll beds by just putting bedding on them...cut out magazine pictures for wall art...look at the dollar store for mini items for things for the dolls too! I am always surprised at what I can find! Hey! Look AT my Blog the previous this i posted was how to make a bunk bed!! Come to my blog Klick my name! This is really one of the cutest AND most informative blogs I've come across! You two ladies are stars! This made my day! Thank you so much for your kind words and we are so happy that you found us! Thank you so much Nahdia! It's really nice to know that people are reading and enjoying it! I am 10! I love American Girl dolls. I have,Saige and Elizabeth. I have been collecting for 1 year. I love your blog! You are amazing! Thank you so much for letting me know that you are reading! My daughter is 9 and she is lucky her mom loves dolls just as much as she does! :) Thank you so much for your kind words regarding the blog, it's fun to know that girls are reading! Can't wait to try those foam sandals! When my daughter got Josafina, never would I have anticipated that I would catch the AG bug too. I now have Addy! Your blog is sooooooo cool!I have three dolls Nikki(JLY)Caroline(Historical)and Rachel(JLY).I am so inspired by your blog! Your blog has such great ideas! I will try some out when I have time. HI! I absolutely LOVE this website! I have five American Girl dolls, including Felicity, Marie-Grace, Caroline , Molly, and a Just-Like-You doll named Leah. I also have a hearts for hearts girl named Dell, a Strawberry Shortcake doll (which is actually pretty much the size of an AG doll) that I renamed Emily, two dolls that I got from Trade days and thrift stores, named Mary-Sunflower and Evangeline, and two tiny baby dolls. I also have a mini Kit doll and a new doll from the 1940s (Yes, it is actually FROM the 1940s) that I have to pick up soon from my grandmother's house. This website has inspired me to make more doll accessories and things! Love your blog, you have great ideas. I just wanted to say that I recently found your blog and it is adorable! I just finished reading all of the posts and I am totally inspired and amazed (and a bit jealous!) of all of your great ideas. I am an adult collector, but LOVE AG. It's great that you and your daughter (along with your friends too) have found something that you both enjoy together. I just started my own doll blog recently, if you have chance come check it out at http://sayhellotomylittlefriends.wordpress.com/ Looking forward to seeing what else you post, such great ideas. Awesome blog! Great clothes ideas!